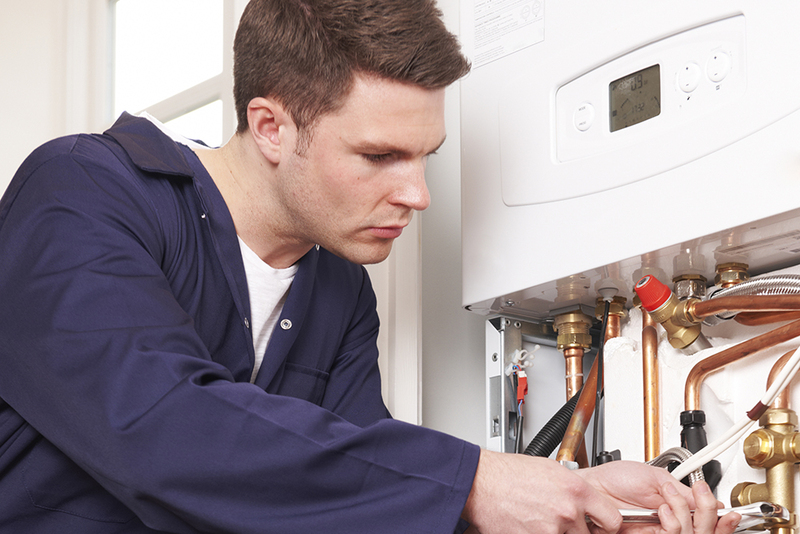 Glasgow heating solutions has the qualifications and expertise to work on all domestic gas, oil, electric, lpg and renewable appliances from boilers and warm-air units to biomass and solar thermal unvented water systems. 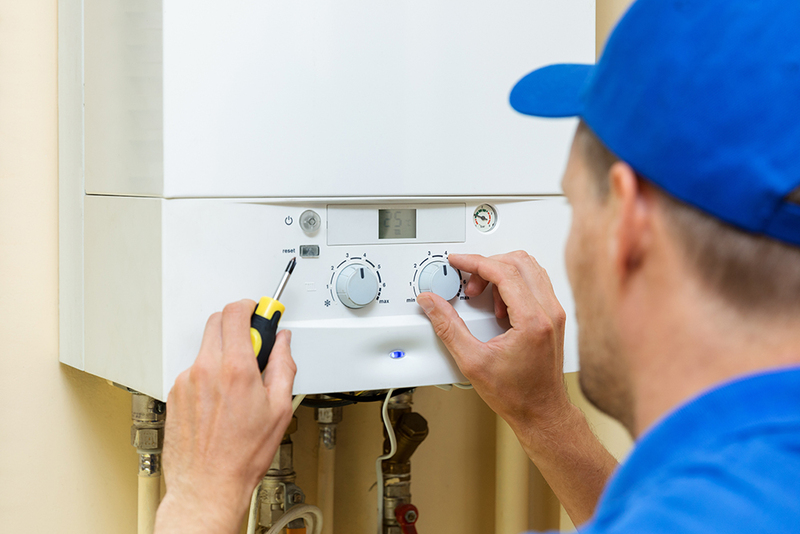 Our installation process always starts with a free on site survey to understand your specific heating requirements, talk you through the installation process; once this is completed we will advise how we will complete your installation safely and efficiently whilst reducing the disruption to your home and life and provide a free no obligation quotation. 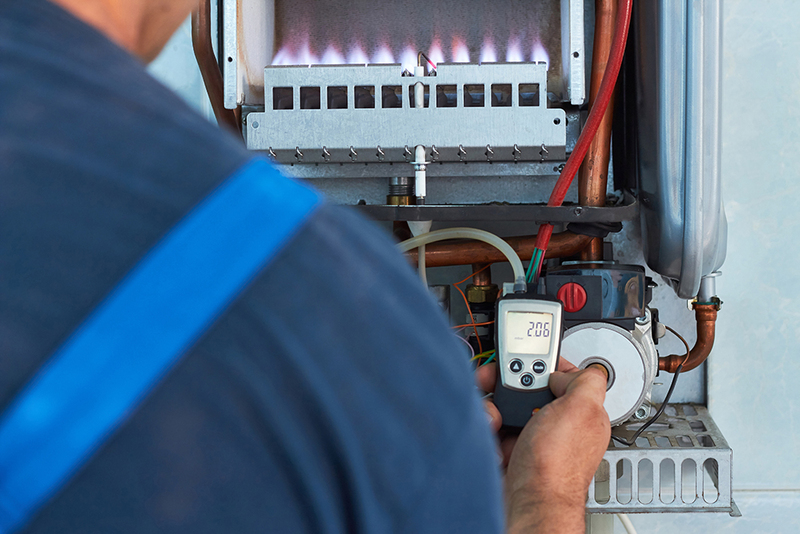 Once your system is complete we relay all carpets, remove rubbish and provide a post installation inspection to ensure your fully satisfied with the completed work and understand all controls.